You will use a breathing air protection mask for your work to not inhale any toxic dust. Do you know if your mask fits your face perfectly? You can test the enclosure with the FaceFitTest of Zeevenhooven Air. With this test, you will know for sure that your safety is garanteed. The FaceFitTest checks the shape of the mask and how well this encloses the face of the wearer. During the test, the wearer will do several exercises that simulate everyday movements, while the mask is tested for leakage. Also, the instructor will show how the mask is put on correctly and how the mask needs to be maintained. 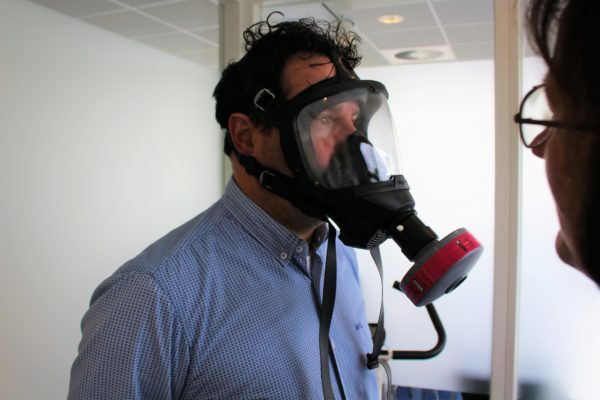 You demand the highest level of safety for yourself and your employees: during the test, we check the enclosing of dust, half and full face masks on the face of the wearers. You are recommended to take the FaceFitTest at least once a year. 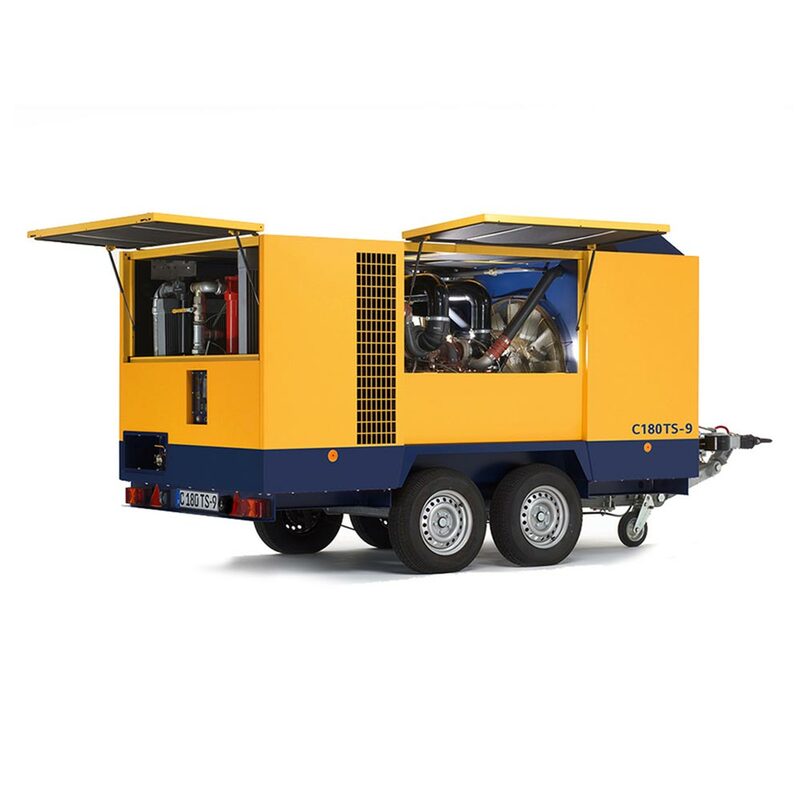 You want to fulfill the demands of the NEN-EN 529-2005 and ISO 16975-3:2017 standards: to be able to show that you fulfill the highest safety standards, you will have to achieve several certificates, like the NEN-EN 529-2005 and ISO 16975-3:2017. 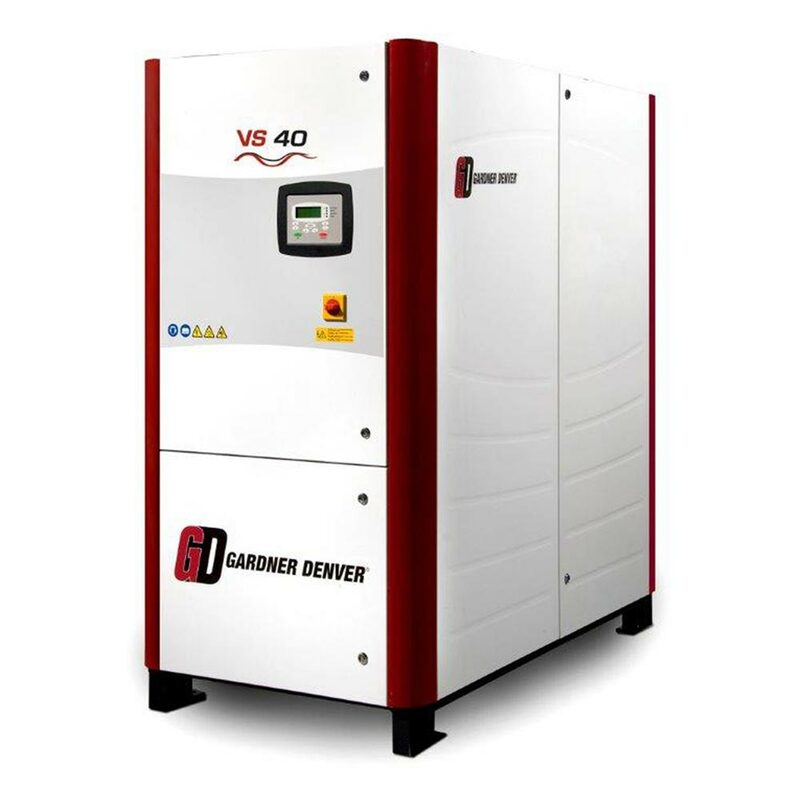 Both certificates are standards to choose and implement the proper breathing air protection devices. 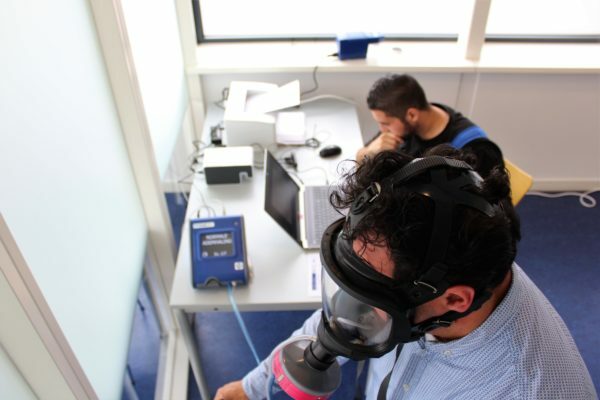 The FaceFitTest will show that you have chosen the right masks as part of your breathing air protection, since the test reports will show that the masks enclose the face of the wearer properly. You change masks: with every change of mask brand or model, you will have to check if the mask encloses your face properly. Also, if the weight of the wearer changes considerably or if changes are made to the facial appearance or the teeth of the wearer, new masks need to be fitted and tested. How does a FaceFitTest work? 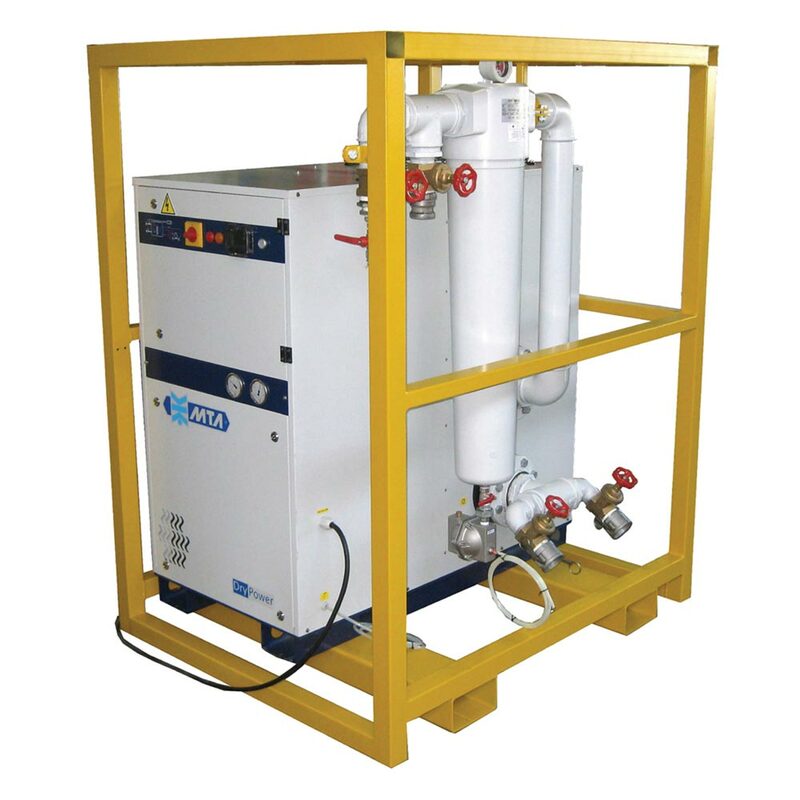 If the test is successful, the FaceFitTest is produced. You will also get advice on the maintenance and, if necessary, on putting on the mask. 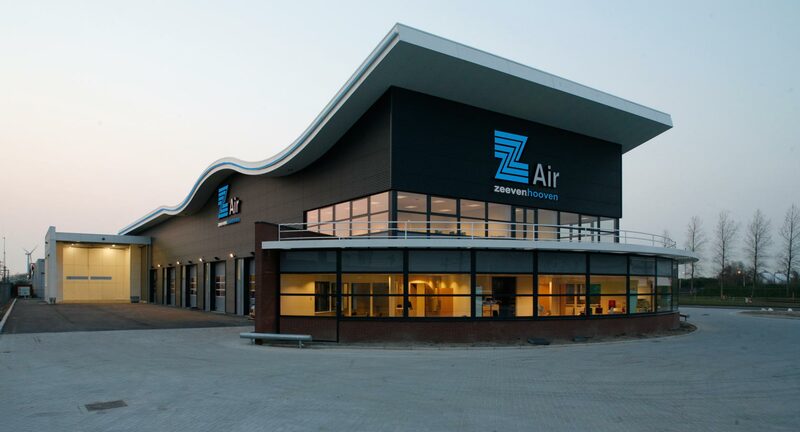 The tests will be performed at Zeevenhooven Air at the Moezelweg 128 in Rotterdam Europoort, the Netherlands. Contact us to make an appointment for the FaceFitTest!